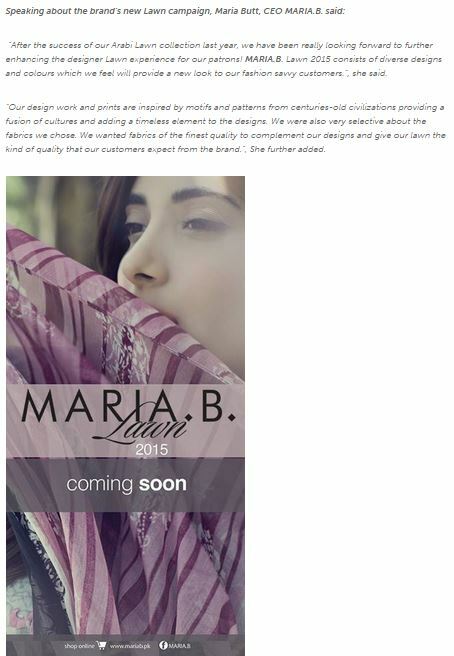 This entry was posted in Maria B on March 14, 2015 by admin. 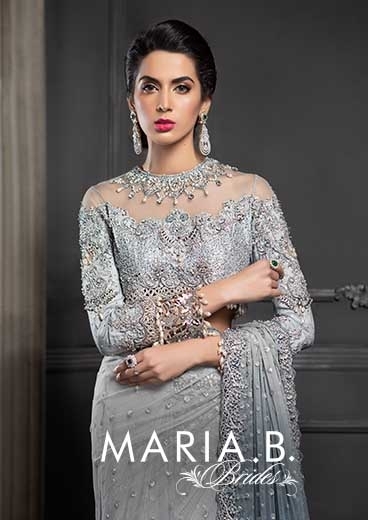 This entry was posted in Maria B on March 12, 2015 by admin. 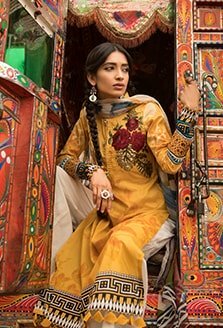 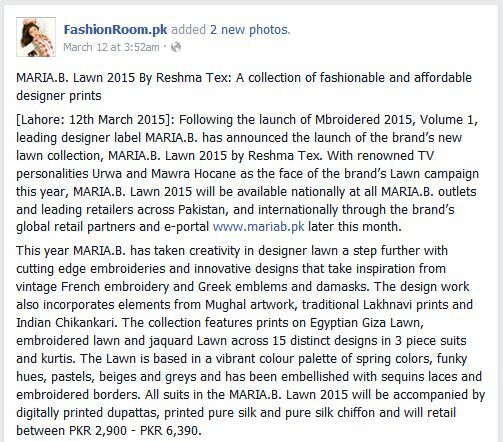 The Pakistani fashion, entertainment and lifestyle Facebook page published the official press release announcing MARIA.B. 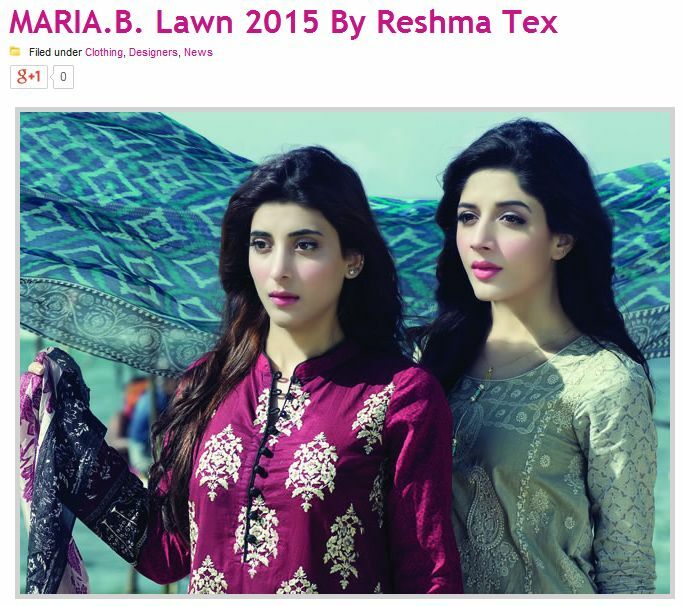 Lawn 2015. 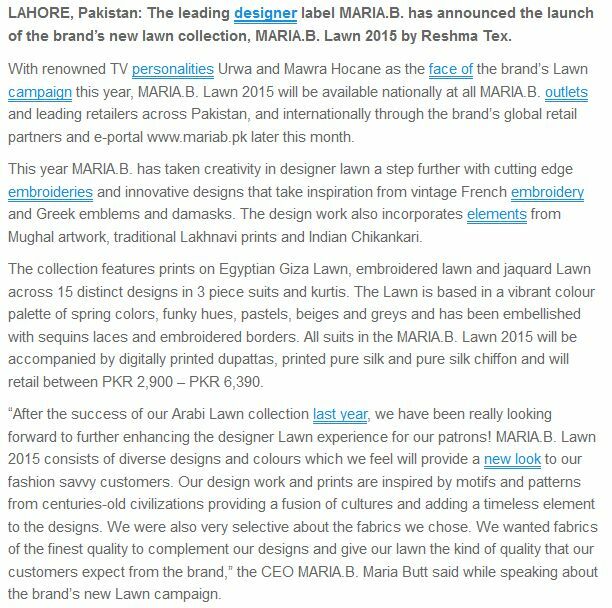 The Pakistani fashion blog published the official press release announcing MARIA.B. 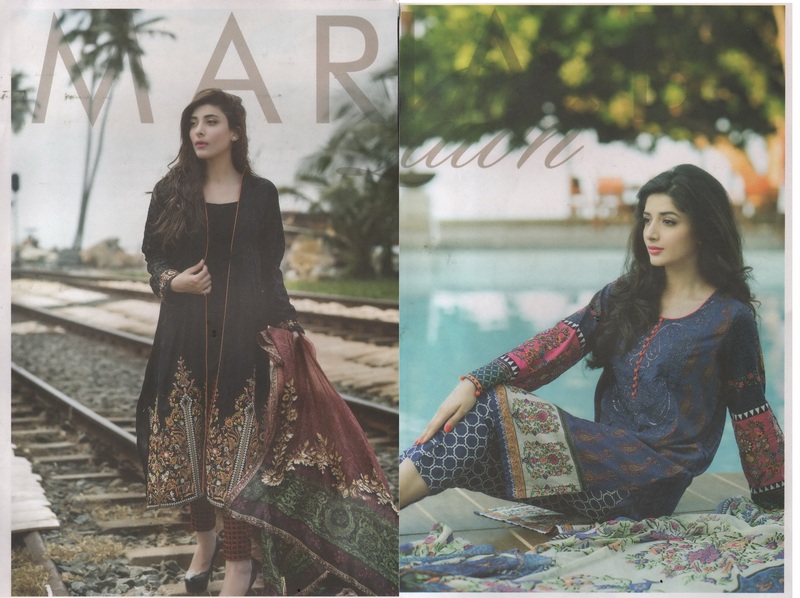 Lawn 2015. 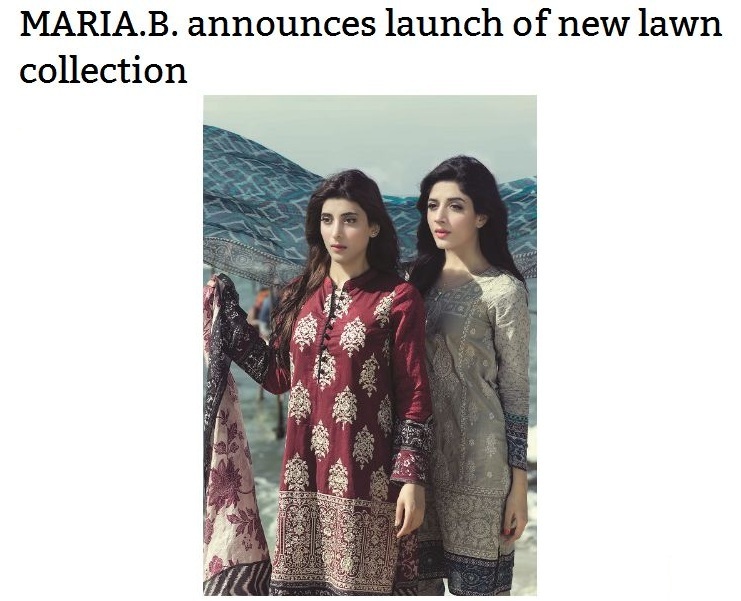 The Pakistani e-newswire agency published the official press release announcing MARIA.B. 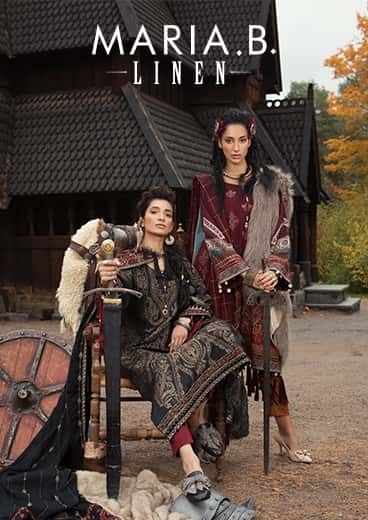 Lawn 2015. 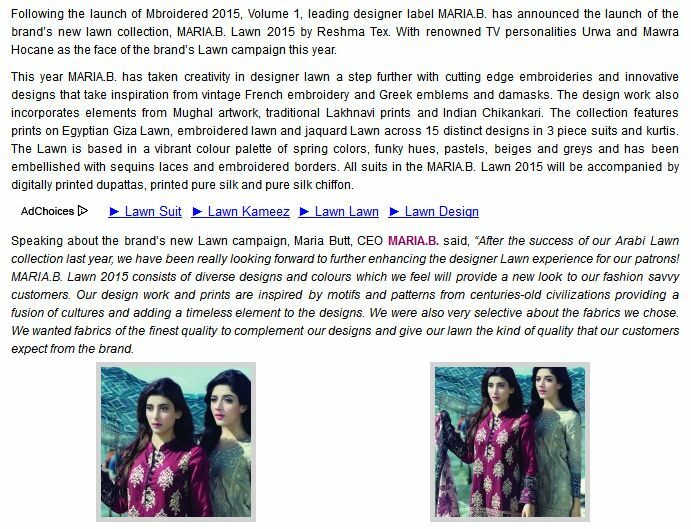 The Pakistani fashion, entertainment and lifestyle portal published the official press release announcing MARIA.B. Lawn 2015. 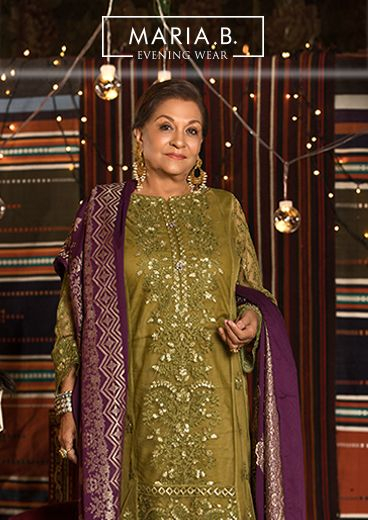 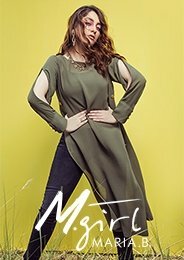 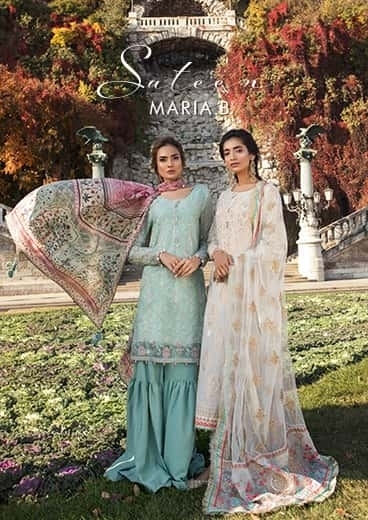 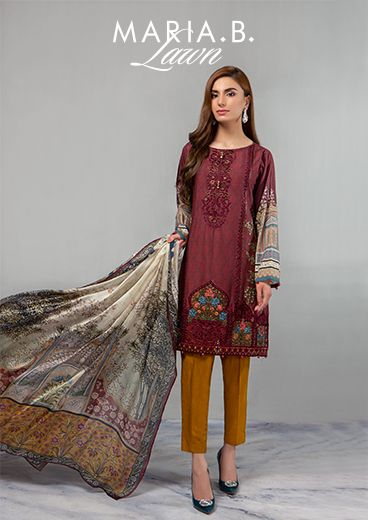 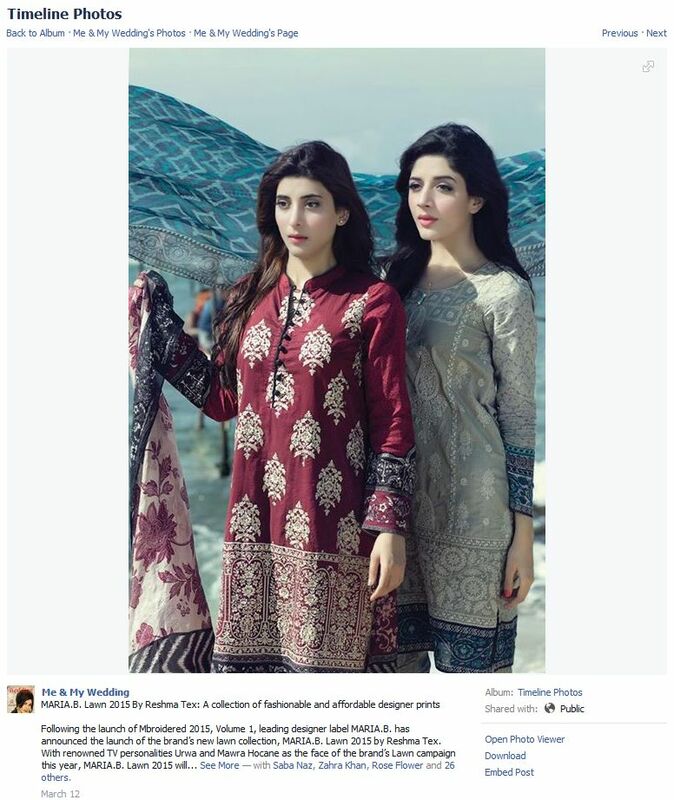 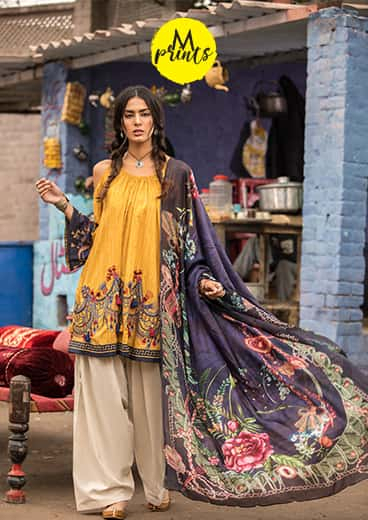 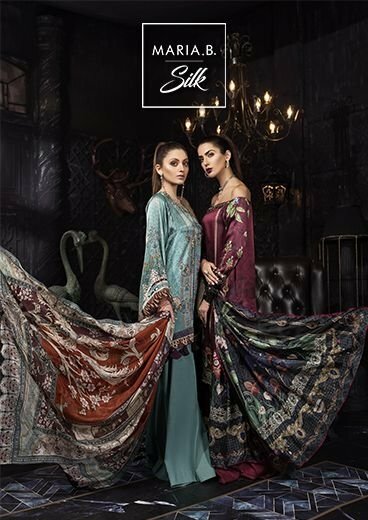 The Facebook page of the leading Pakistani fashion, entertainment and lifestyle magazine featured content from the official press release of MARIA.B. 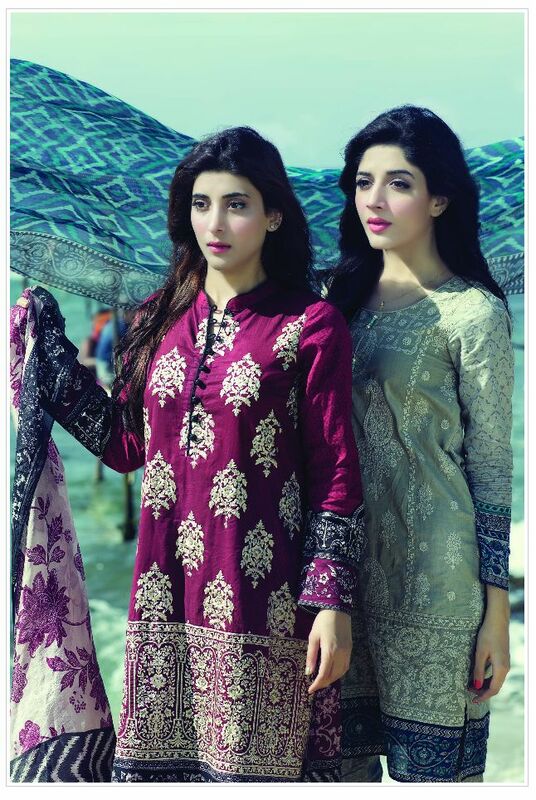 Lawn 2015. 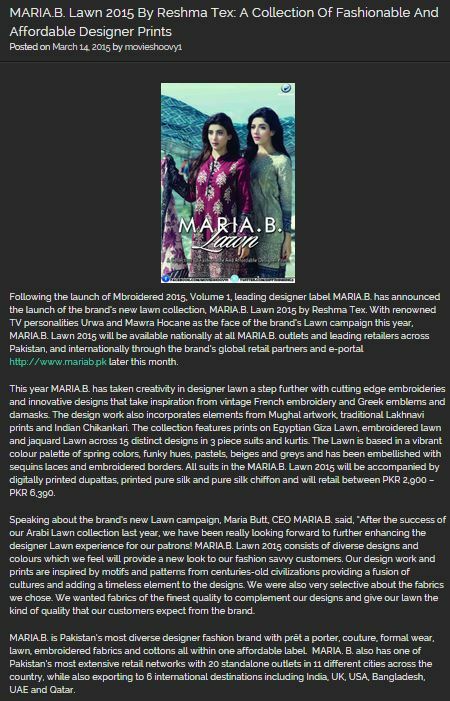 The leading Pakistani fashion, entertainment and lifestyle blog published the official press release announcing MARIA.B. 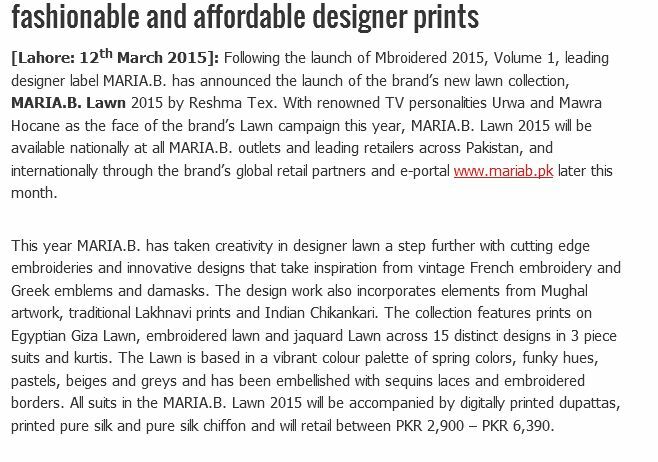 Lawn 2015. 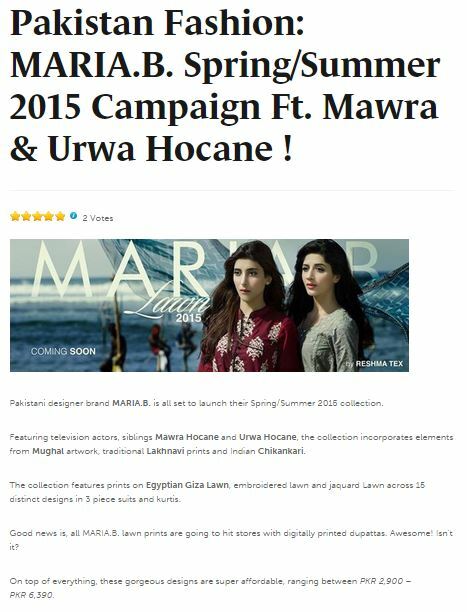 The leading Pakistani fashion blog featured BTS content from the MARIA.B. 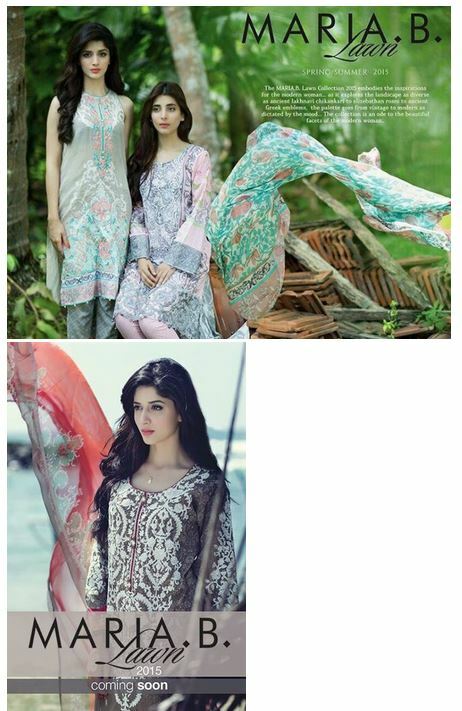 Lawn 2015 photohoot.